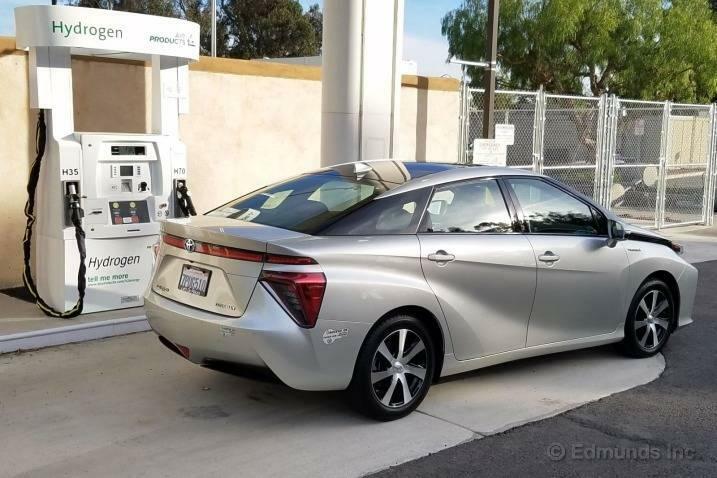 Toyota is doubling down on its investments in hydrogen fuel cell vehicles. It plans to design lower-cost, mass-market passenger cars, as well as SUVs and implement the technology into buses and trucks. This is needed in order to build economies of scale. The carmaker plans to popularize the technology by making hydrogen fuel cell vehicles cheaper. 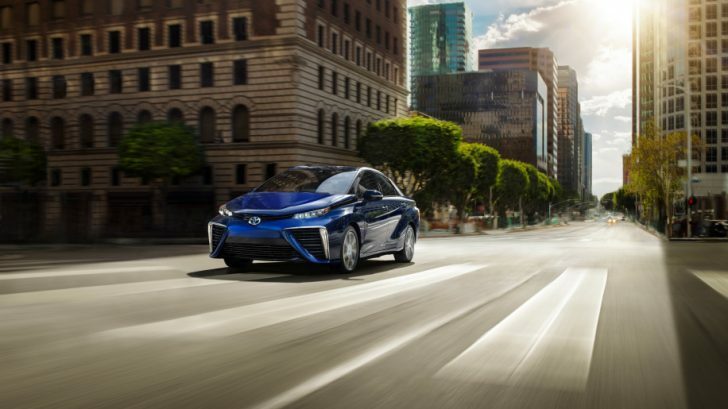 The first step will be cranking up improvements for the next generation of its Mirai FCV, expected in the early 2020s. Toyota hopes that it can prove wrong its rival automakers and industry experts who mostly believe such plans are commercially unviable. The company also desires to improve the maximum range of the models for Mirai to 750 km(It is 500km now) and to push it in the future up to 1,000 km. For now, the company’s plants produce only 6.5 hydrogen fuel cell vehicles and 13,400 other ones per day. The cars are assembled by the hands of 13 technicians, so it has a very limited production. Each fuel cell stacks costs around $11,000, because of the use of platinum, titanium and carbon fiber, which are not cheap at all. The company will try to reduce the cost to about $8,000 per stack. “It will be difficult for Toyota to lower FCV production costs if it only produces the Mirai,” according to an anonymous source. Toyota engineers are working on reducing the use of expensive materials, by improving the platinum catalyst, which facilitates the reaction between hydrogen and oxygen that produces electricity.